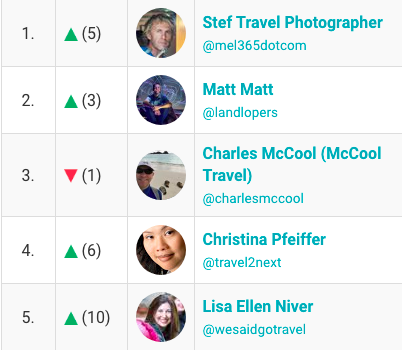 Thank you #travel1k Top 1000+ Travel Blogs! I am honored to be #5! Click here to see the entire list! 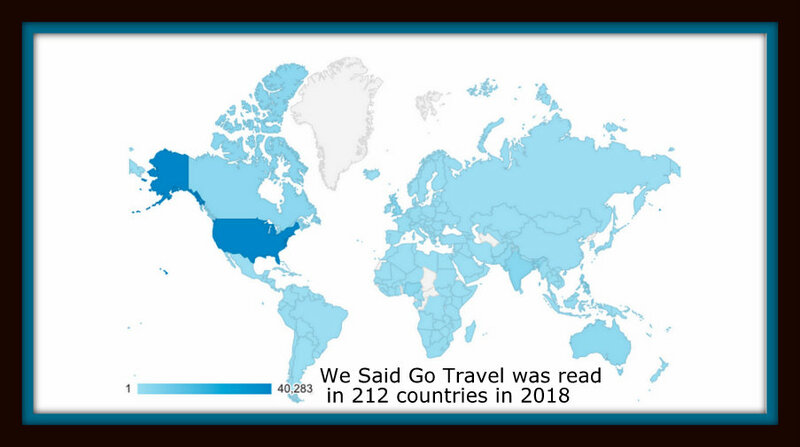 We Said Go Travel was read in 212 countries in 2018! We Said GO Travel is verified on both Twitter and Facebook. 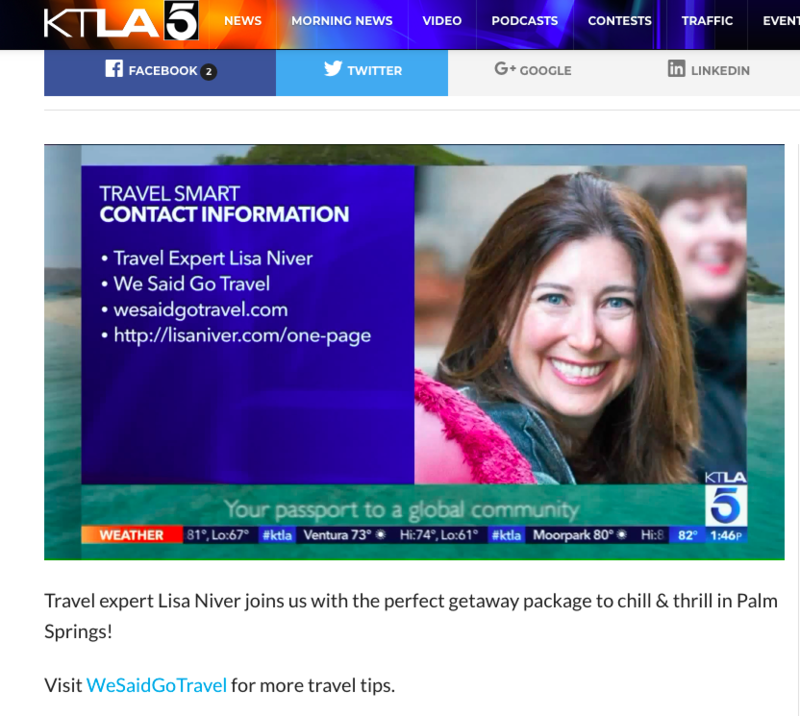 See Lisa talking about TRAVEL on KTLA TV! Lisa Ellen Niver, M.A. Education, is a television host, travel journalist as well as a passionate artist, educator, and writer who has explored 101 countries, 6 continents and sailed for seven years on the high seas. 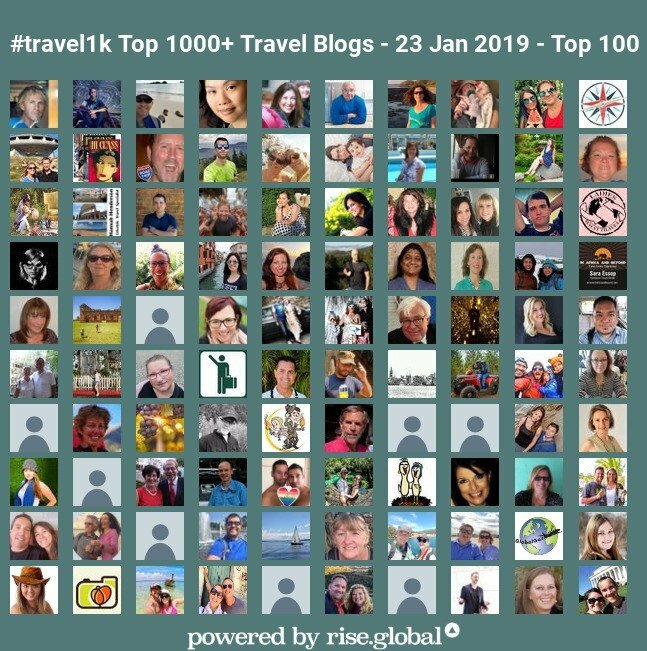 She is the founder of We Said Go Travel which was read in 212 countries in 2018 and named #4 on the top 1000 Travel Blogs. Find her talking travel at KTLA TV and in her We Said Go Travel videos with nearly 900,000 views on her YouTube channel. 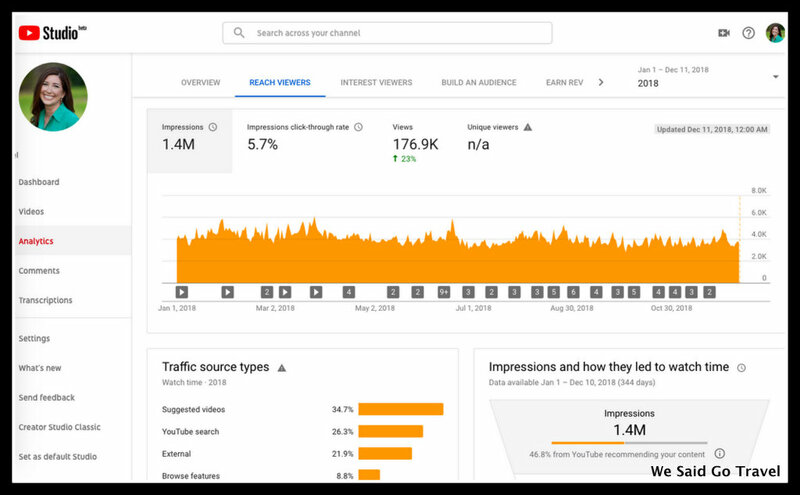 She has hosted Facebook Live for USA Today 10best, is verified on both Twitter and Facebook, has over 140,000 followers across social media and ran fifteen travel competitions publishing over 2300 writers and photographers from 75 countries. 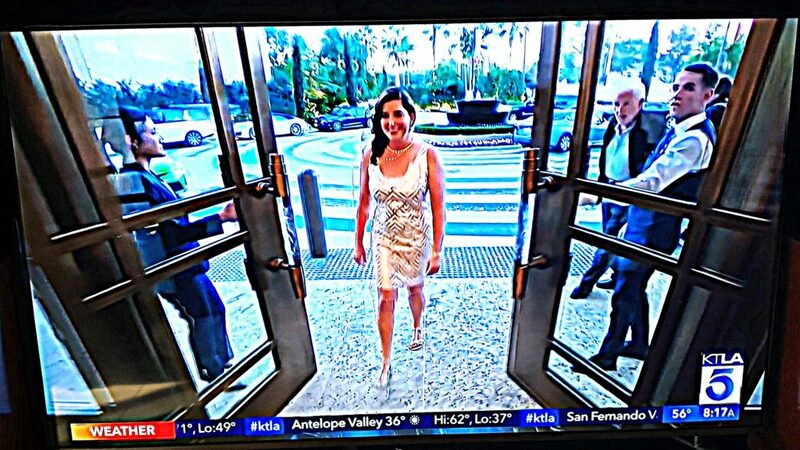 She has been a finalist for five Southern California Journalism Awards in the past two years and won an award for her Jewish Journal article. Niver has written for AARP, American Airways, Delta Sky, En Route (Air Canada), Hemispheres (United Airlines), Jewish Journal, Luxury Magazine, Ms. Magazine, Myanmar Times, National Geographic, POPSUGAR, Robb Report, Saturday Evening Post, Scuba Diver Life, Sierra Club, Ski Utah, Smithsonian, Trivago, USA Today 10best, Wharton Magazine and Yahoo. She is writing a book, “Brave Rebel: 50 Adventures Before 50,” about her most recent travels and challenges.